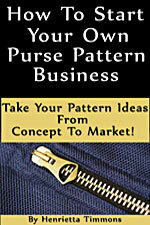 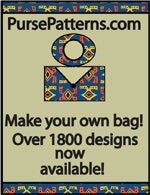 Unique bag patterns with a country primitive look, including the Retro Groovy pattern. 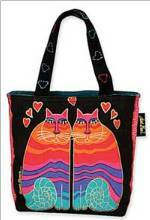 The Snazzy Bag is made using Soire'e Honeybun strips. 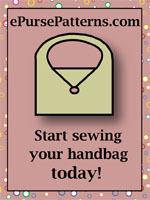 It has two options: The flap closure, or the loop and button.